My Trainer > Blog > Welcome to the new year! We hope you all had a wonderful Christmas / New Year / Summer break and are now getting stuck back into normal life again, feeling refreshed, and motivated for the year ahead. It feels weird writing this a month into 2017, but as so often happens at this time of year, that everything is out of routine until the kids return to school (today!!! Yay). It has been a challenging time globally and locally of late, and I find myself often wondering “how could this have happened?” In spite of ourselves, we are in a sort of twilight zone / through the looking glass, “alternative facts” unreality. This got me thinking about all those people who start off every year with resolutions to get fit, lose weight or be healthier, only to find themselves back to their old ways by Easter. They also suffer from the inevitable disappointment of mismatched expectations. So how do you break this pattern and turn it into success, once and for all? 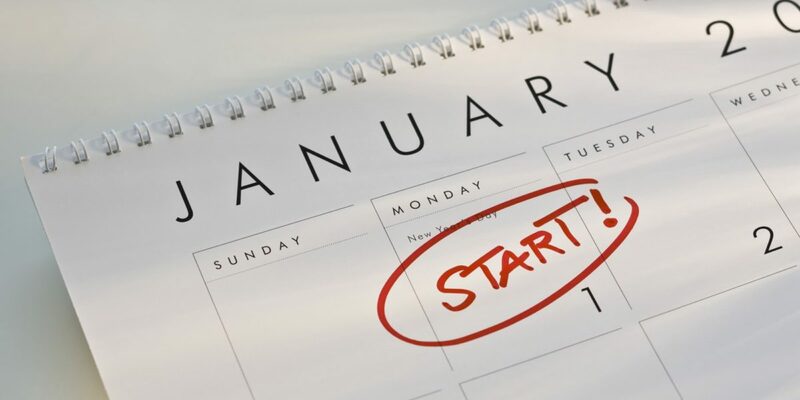 Did you set a goal this year to improve your health? We’d love to hear about how you are going. If you need some extra help or motivation to stay on track, talk to your trainer or give me a call!